21000 sq. ft. - Light Industrial units @ 3600 sq. ft.
18' ceilings, 14' overhead door, 10% office build-out, loading dock, from $5.00 sq. ft.
20,000 sq. 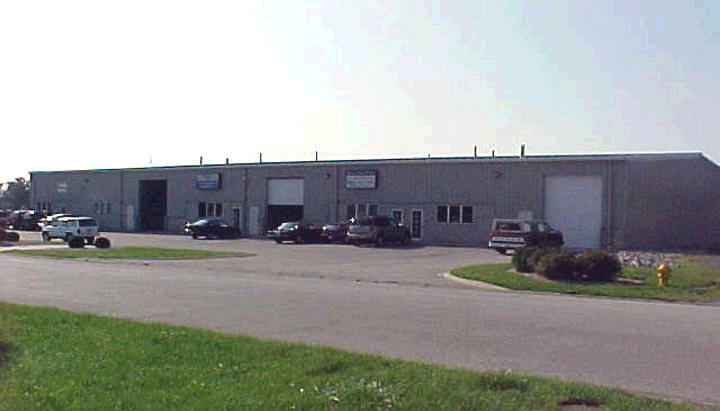 ft., Light industrial units @ 5,000 sq. ft.
10% office build-out, $5.50 sq. ft.
1 unit @ 4,880 sq. ft. From $5.50 sq. ft.
2 units @ 2,400 sq. ft.
4 units @ 4,880 sq. ft.
20' ceilings, 12' x 14' overhead doors, loading docks, 10% office build-out, from $5.50 sq. ft.
Can build up to 20,000 sq. ft.